Careers in Protective Services provides detailed information and need-to-know information on various careers in protective services. Profiles also include the most current details about wages compared to other career clusters as well as a look at pay by industry and descriptions of Similar Occupations that lists specific jobs that are related in some way to the protective service career being profiled. Job Outlook and Job Prospects describe current and anticipated rate of growth for a specific career, and compares the rate to other jobs in areas in the same career cluster, as well as to career growth taken as a whole. Each profile concludes with Contact information to offer additional resources such as specific associations or certifying bodies. Understanding the wide scope of jobs open to someone interested in protective services, from first responders to social workers, is important for anyone preparing for a career in protective services, including opportunities working for federal, state, or local governments like police and fire departments or in Homeland Security; for nonprofits and organizations that help care for children, the elderly, or those suffering from mental illness or substance abuse; and even in for-profit, private practices as detectives and investigators. Careers in Protective Services includes 24 Conversation With... - conducted with a professional working in a related job that offer insight into specific areas of protective services. The respondents share their personal career paths, detail potential for career advancement, offer advice for students, and include a “try this” for those interested in embarking on a career in their profession. 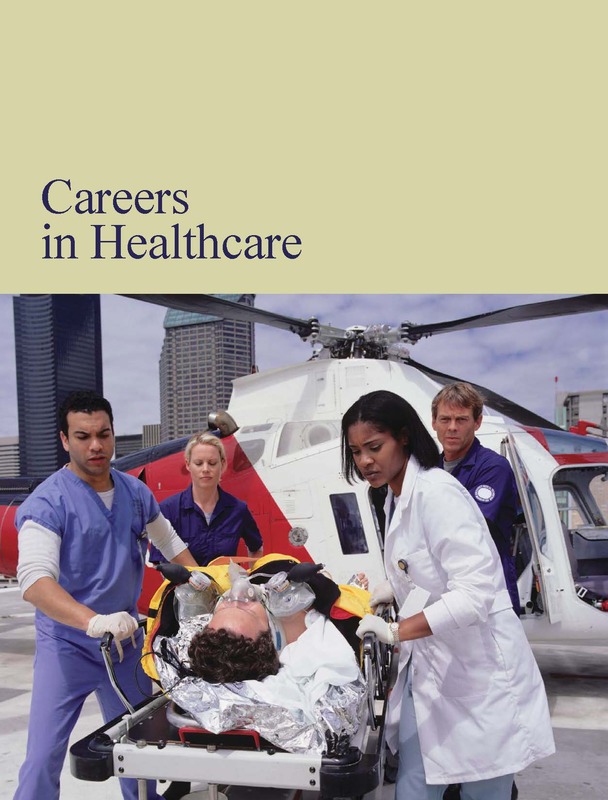 Merging scholarship with occupational development, this single comprehensive guidebook provides students passionate about finding a career in protective services with the necessary insight into the wide array of options available in this diverse and dynamic field. 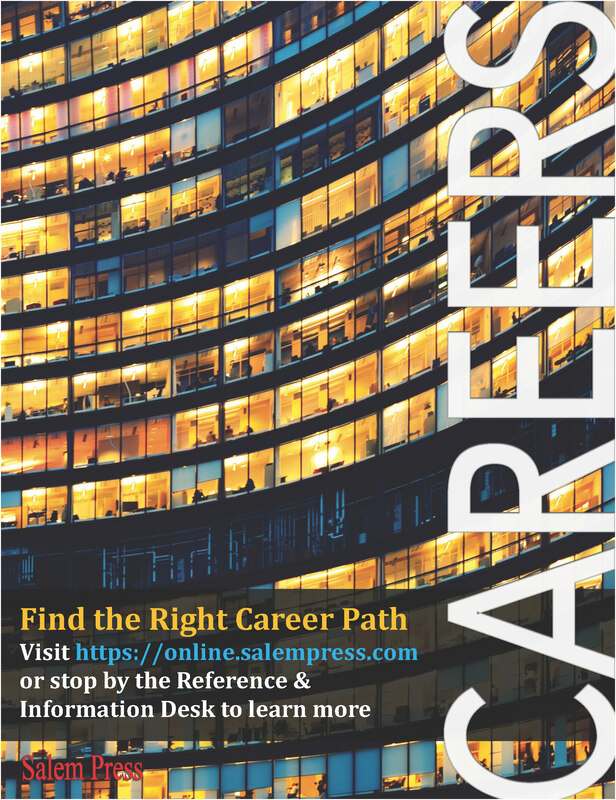 The book offers guidance regarding what job seekers can expect in terms of training, advancement, earnings, job prospects, working conditions, relevant associations, and more. 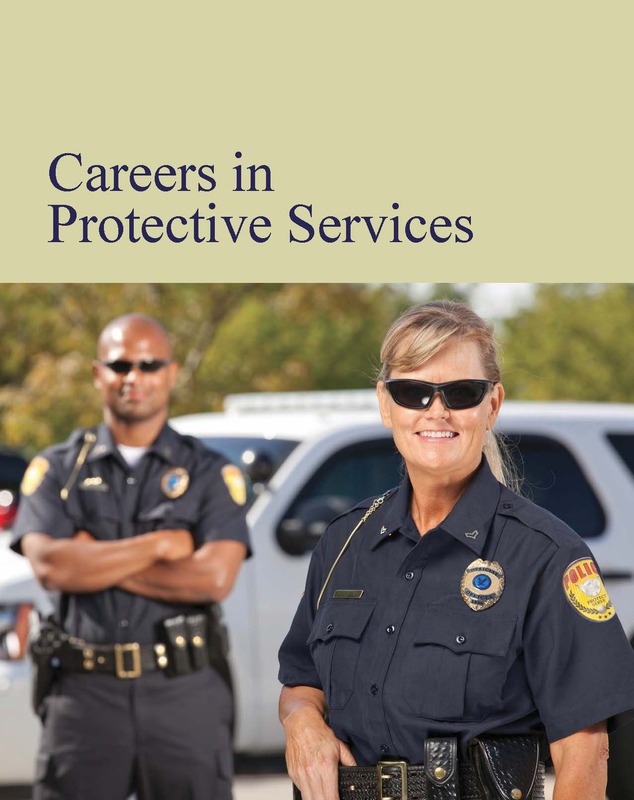 Careers in Protective Services is specifically designed for a high school and undergraduate audience and is edited to align with secondary or high school curriculum standards. 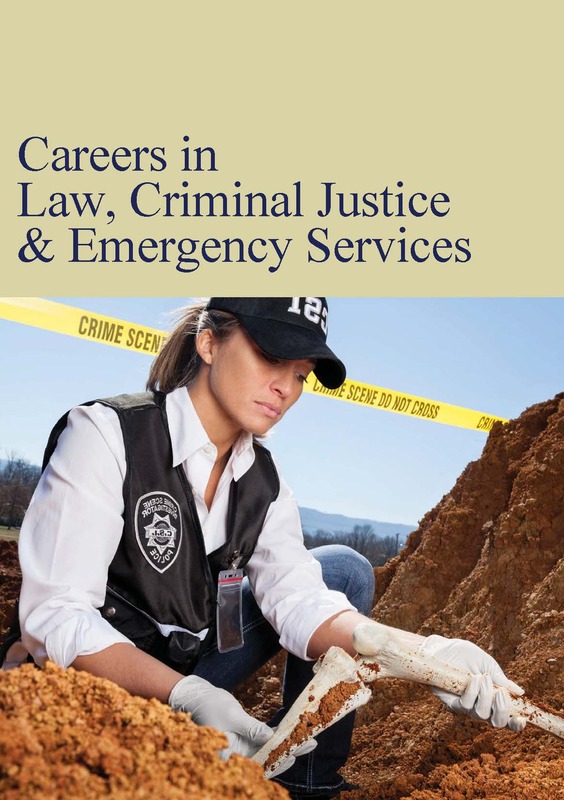 Careers in Law, Criminal Justice & Emergency Services contains twenty-four alphabetically arranged chapters describing specific fields of interest in these industries. Merging scholarship with occupational development, this single comprehensive guidebook provides law, criminal justice, and emergency services students and readers alike with the necessary insight into potential careers, and provides instruction on what job seekers can expect in terms of training, advancement, earnings, job prospects, working conditions, relevant associations, and more. Careers in Law, Criminal Justice & Emergency Services is specifically designed for a high school and undergraduate audience and is edited to align with secondary or high school curriculum standards.